As one of the most cutting-edge fields in twenty first century, the development of life science, and especially synthetic biology, has not only provided people the unprecedented capacity of life design, but also released the infinite potential of life as a form of artistic medium and created novel space for conversation. 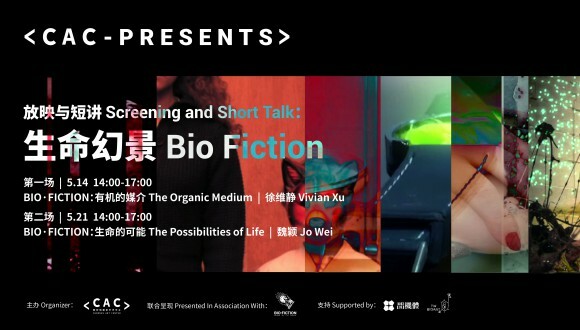 This event will screen the first part of selected films from BIO·FICTION Science Art Film Festival which explore the various methods to use organism as new media. The Silkworm Project explores the possibilities of designing a series of hybrid bio machines that are capable of generating self-organized flat and spatial silk structures. These silk machines utilize a closed feedback loop system between the organic and the artificial, where the biological - in this case the silkworms, and the computational - the electronic and digital systems that house the worms, form one interactive eco-system that demonstrates automated production that is autonomous in its nature. Through this project, the artist explores a larger research interest that looks at the relationship between insect behavior and computational logic, the design of life-like machines and the historical parallels between silk technologies and information technologies. 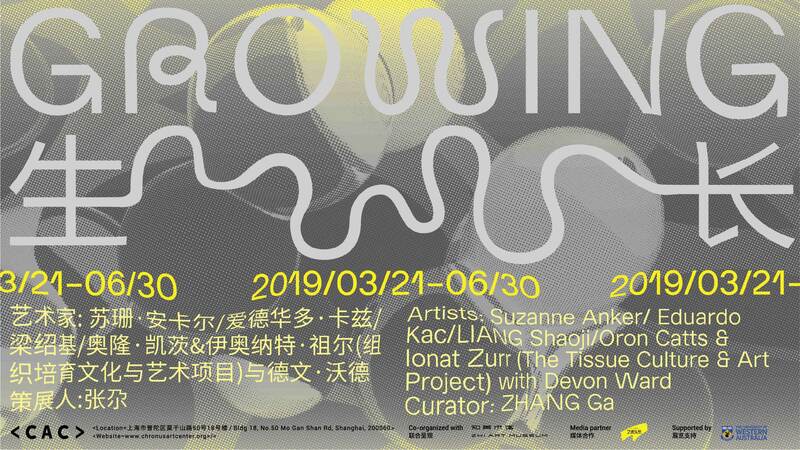 Vivian Xu is a media artist and researcher from Beijing whose practice focuses on the artistic exploration of electronic and bio media. 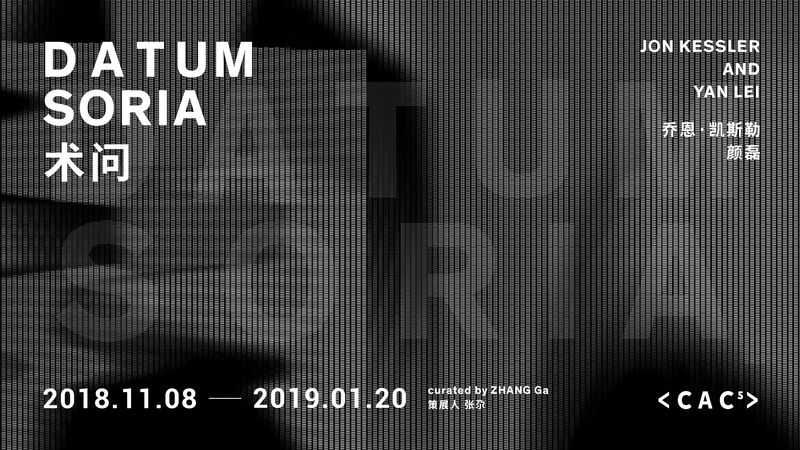 She has exhibited and lectured at various institutions in China and the US, including the National Art Museum of China (Beijing), Central Academy of Fine Art(Beijing), New York Hall of Science (New York), Rockbund Art Museum (Shanghai), China Academy of Art (Hang Zhou). 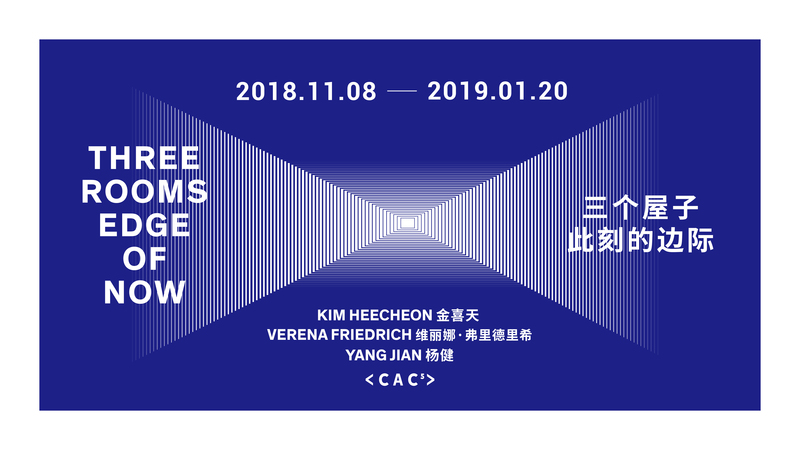 Vivian co-founded Dogma Lab, a cross-disciplinary studio, with partner and fellow artist Benjamin Bacon in Shanghai. She was researcher and member at Genspace, a community bio lab in Brooklyn, New York. 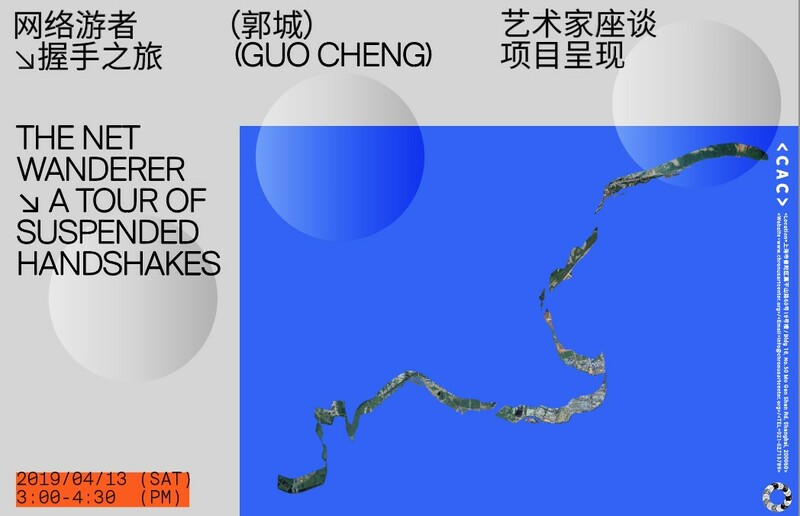 She recieved an MFA from the Design and Technology program at Parsons the New School for Design in 2013, she was an Interactive Media Art Research Fellow at New York University Shanghai between 2013 and 2015 and is currently working as an Innova- tion Instructor at Shanghai Tech University. She is based in Shanghai and works between Beijing and Shanghai. *This event is free of charge. Please click "apply". As one of the most cutting-edge fields in twenty first century, the development of life science, and especially synthetic biology, has not only provided people the unprecedented capacity of life design, but also released the infinite potential of life as a form of artistic medium and created novel space for conversation. This event will screen the second part of selected films from BIO·FICTION Science Art Film Festival which explore the possible futures of life enabled by advanced technologies. The lecture will give a brief introduction on the history of bio art, and discuss the connection and interplay of science and art. Also, it will discuss the possible modes of collaboration between artists and scientific institutes in interdisciplinary field of bio art. Jo Wei lives and works in Beijing and Shanghai. One of her research directions is bio-art, including: history of bio art and case study of international and Chinese bio-artists. She writes for Art World and The Art Newspaper China, and translates for art magazine as YISHU, LEAP, etc. BIO·FICTION explored the emerging field of synthetic biology from different disciplinary angles including science and engineering, social science, cultural studies, amateur biology, film makers, artists and designers. It featured short films on any aspect of synthetic biology, including documentary films, animation, (science) fiction etc.